Our exploration into the potential of Place-Based Education to better engage students, improve learning outcomes and impact communities led to a blog series, social media campaign, podcasts and three culminating publications. We believe all teachers have the capacity to teach using a place-based approach. We’ve learned that Place-Based Education can be implemented in concert with many other innovative, personalized learning models. To help build the capacity of teachers to implement PBE, we created the new Quick Start Guide to Place-Based Professional Learning. 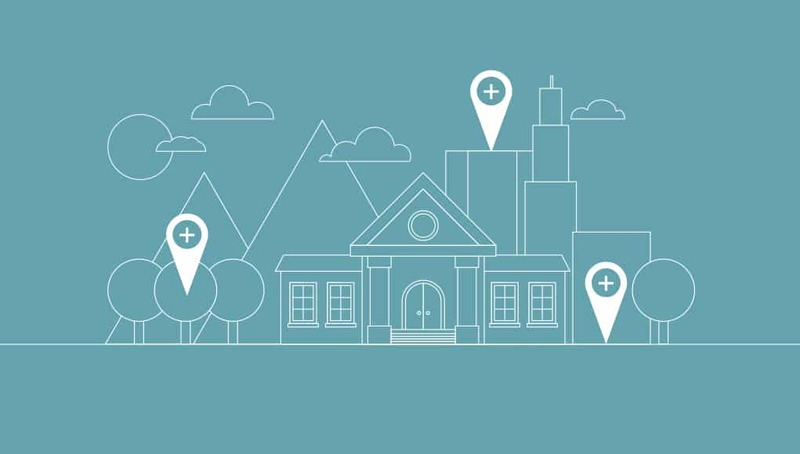 The new guide makes the case for place-based professional learning that can benefit teachers the same way that it benefits students. As educators begin to think about how the community can be a classroom for students, it is important to develop their own sense of place, student ownership and long-term strategy to ensure effective implementation. The process can be transformative not only for the students, but also for those educators who are participating in the journey. The guide lays out six phases of place-based professional learning to show this evolution. As a part of the “Learning and the Power of Place” effort, we invited educators and leaders to share their examples and perspectives on the power of place-based professional learning. In the guide, we share examples that range from formal training programs to informal experiences, but they all have one thing in common: they leverage the power of place to ensure that the professional learning experience is authentic, meaningful and engaging. The guide also includes practical advice and reflection questions to support educators on their journey. Download the Quick Start Guide to Place-Based Professional Learning! This guide is the third in a three-part publication series from Getting Smart. For additional publications in the series, including What is Placed Based Education and Why Does it Matter? and Quick Start Guide to Place-Based Education as well as the infographic The Potential of Place-Based Education, see our Place-Based Ed Campaign page. For a collection of all of the contributions to the “Learning & The Power of Place” campaign from educators all over the world, see our collection of Place-Based Ed posts here. Check out the hundreds of examples of Place-Based Education in action and share your own using #PlaceBasedEd on social media.